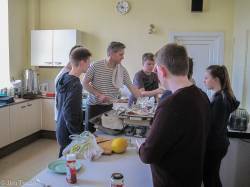 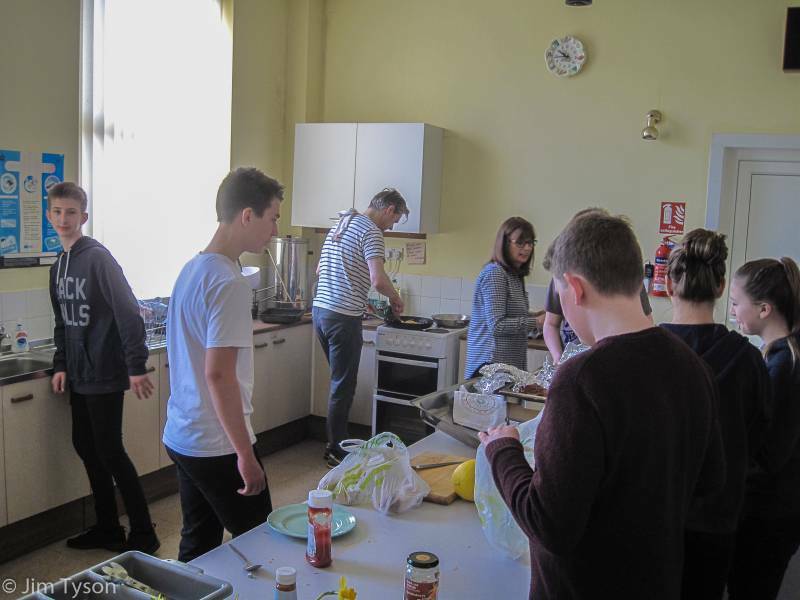 Saturday morning, 25th March 2017, the Village Hall was alive to the sounds and smells of a Community Brunch put together by the All Saints Youth group. 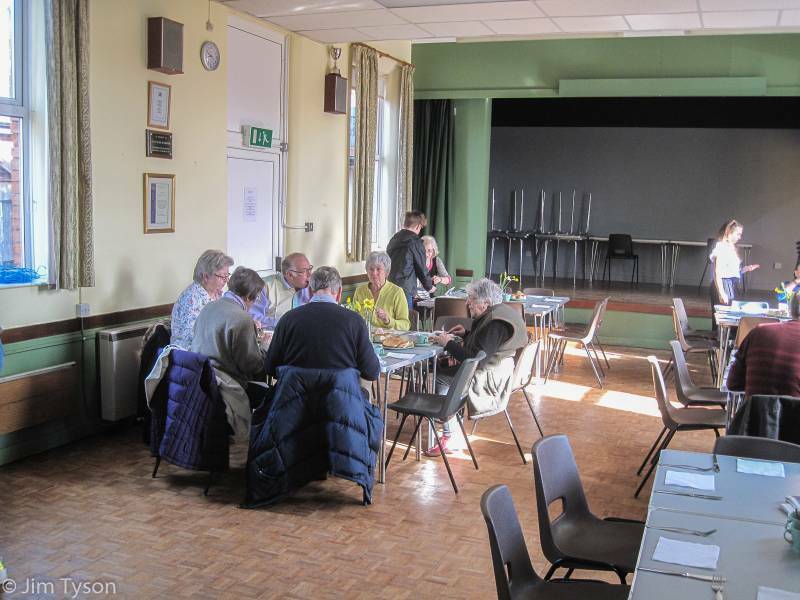 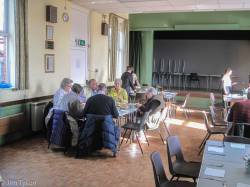 The village hall was filled with Clipston residents who enjoyed a cooked breakfast with accompanying orange juice, toast and hot drinks, in a very relaxed atmosphere. Thanks to Clipston youth: It was a fantastic idea and very well appreciated !